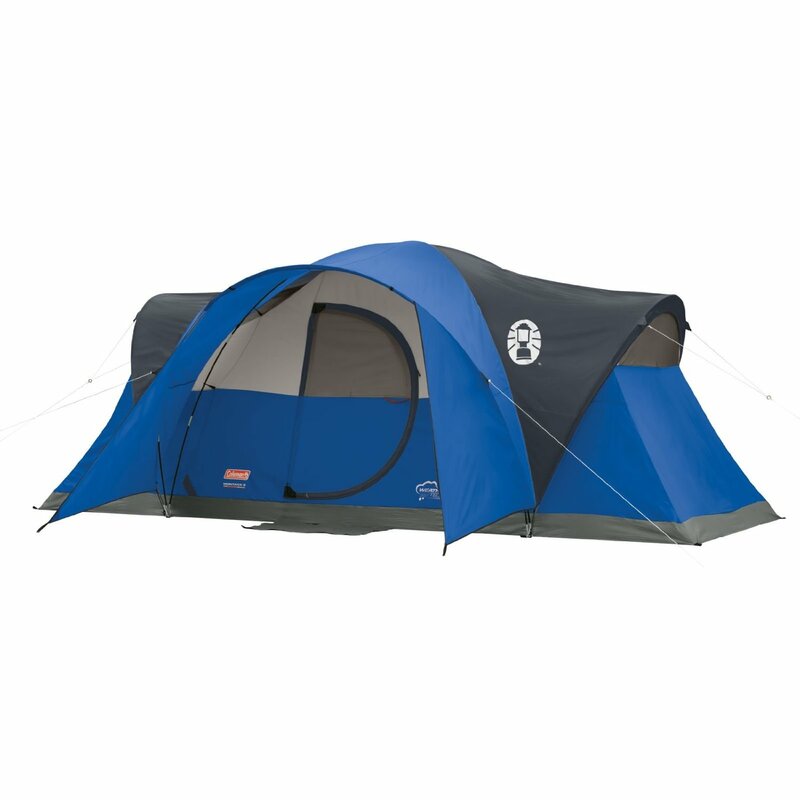 Today (5/23) ONLY - Save Up to 56% Off Featured Coleman Tents and Summer Shelters. For example this Coleman Montana 8 Person Tent $95.99 (Retail $141.24). -Includes limited one-year manufacturer's warranty.